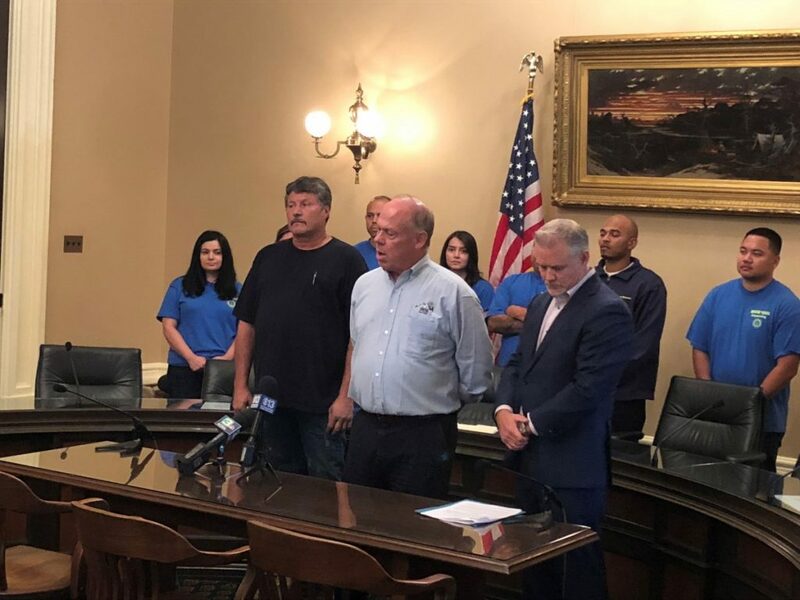 Sacramento: As a Legislative Conference Committee meets to address California’s growing wildfire crisis, a coalition of utility employees has today proposed legislation to ensure more of the legal settlements connected to these natural disasters go directly to victims instead of lawyers. Click here to learn more about the proposal. In a Capitol Press Conference earlier today, advocates of the proposal noted that liability claims from last year’s wildfires could run as high as $15 billion— pushing the state’s largest utilities towards bankruptcy, while also jeopardizing the state’s efforts to harden its power grid and combat climate change. Under current law, plaintiffs’ lawyers receive as much as 40% of all wildfire related settlements in contingency fees—regardless of whether there was any negligence in the case. This is three to four times more than lawyers would be able to get for similarly sized worker’s compensation or Medical Malpractice claims under current state law. Under the coalition’s proposal, determination of attorney fees for natural disaster settlements would become more closely aligned with other types of litigation by linking them with the complexity of the case. While using a tiered compensation approach preferred by the California Supreme Court, it would still provide more generous attorney compensation than is currently allowed in worker’s compensation cases. For example, in situations where there is no need to prove negligence (such as under inverse condemnation), the coalition proposes lowering attorney fees to 10% of the first $500 million, 8% of the next $500 million, 5% between $1 billion and $2 billion, and 1% of every award over $2 billion. In more complex cases, the proposal calls for considerably higher fees—25% of the first $500 million, 20% of the next $500 million, 15% of awards between $1 billion and $2 billion, and 5% of every dollar awarded over $2 billion. As legislators have convened to address wildfire issues, a lobbying group funded entirely by trial lawyers has already spent hundreds of thousands of dollars opposing wildfire-related legal reforms. 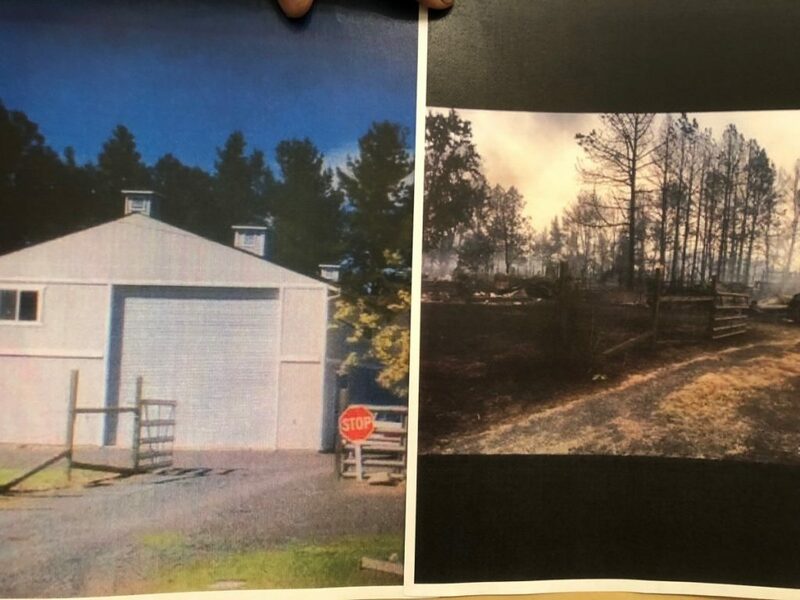 Pictured, from left: Before and after photos of Larry Giese’s shop, which was destroyed in last year’s wildfires.